The Apostle Paul wrote to the Corinthians that “we all, with unveiled face, beholding the glory of the Lord, are being transformed into the same image from one degree of glory to another. For this comes from the Lord who is the Spirit” (2 Corinthians 3:18). This “one degree of glory to another” means it’s a process. 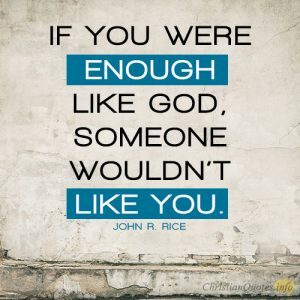 It takes time to be conformed into His image. It is often painful but is worth it. 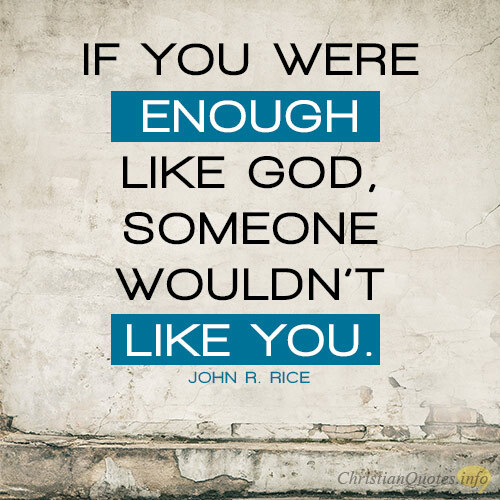 We should strive to be more like Christ so that others will see Christ in us and be drawn to Him. None of us will ever be sinless this side of heaven, but we should be sinning less, at least less than in the past last year or a few years ago. We should be growing in holiness but never sinless. God knows we can’t be sinless in this life; however, He doesn’t want us to use this as an excuse to give up. We should be striving every day to live a life that is pleasing to Him. 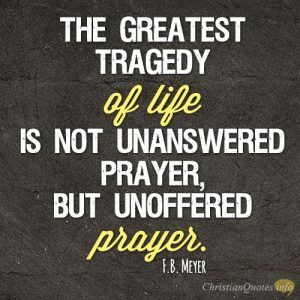 Our love for God is proven as we obey His commandments. We were originally created in the image of God (Genesis 1:27). But the fall in the Garden made us more into the image of Satan than God because we decided to follow our own ways and make our own decisions, just as Eve decided it was okay to eat from the Tree of the Knowledge of Good and Evil. We can’t judge her and Adam because I believe we’d have done the same thing. But today God is remaking us into His own image and, more precisely, the image of the Son of God. That’s His goal for our lives, but we must cooperate. The Bible teaches us that “if anyone is in Christ, he is a new creation. The old has passed away; behold, the new has come” (2 Corinthians 5:17), which means we now have the mind of Christ. The Apostle Paul says, “‘For who has understood the mind of the Lord so as to instruct him?’ But we have the mind of Christ” (1 Corinthians 2:16). With a new mind and heart, we should have new desires to obey God. 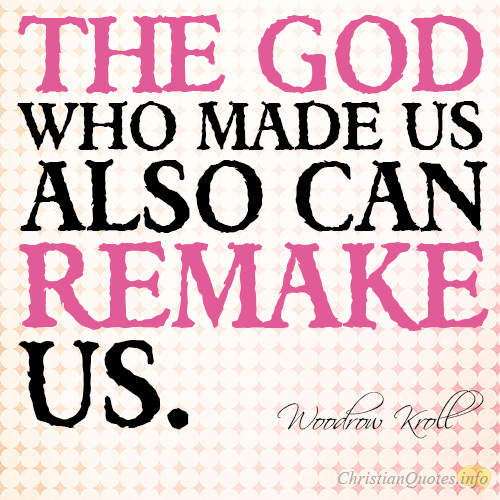 That’s how God remakes us into His own image. The God Who made us is now remaking us into the image of His Son, Jesus Christ. We are being called into a life of holiness. We’re not sinless, but we have the mind of Christ, which makes us desire to obey God. 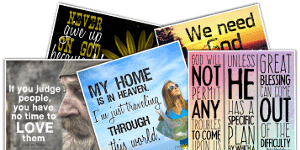 We are, in a sense, recreated in His image by His Spirit and are now new creations in Jesus Christ.